On Monday 29th October we were joined by new starter Andrew Walsh, who we are pleased to welcome to the role of Service Engineer in our Manufacturing and Masterfil teams. Andrew began his career as an engineer with an apprenticeship course when he was aged just sixteen, and he has never looked back! 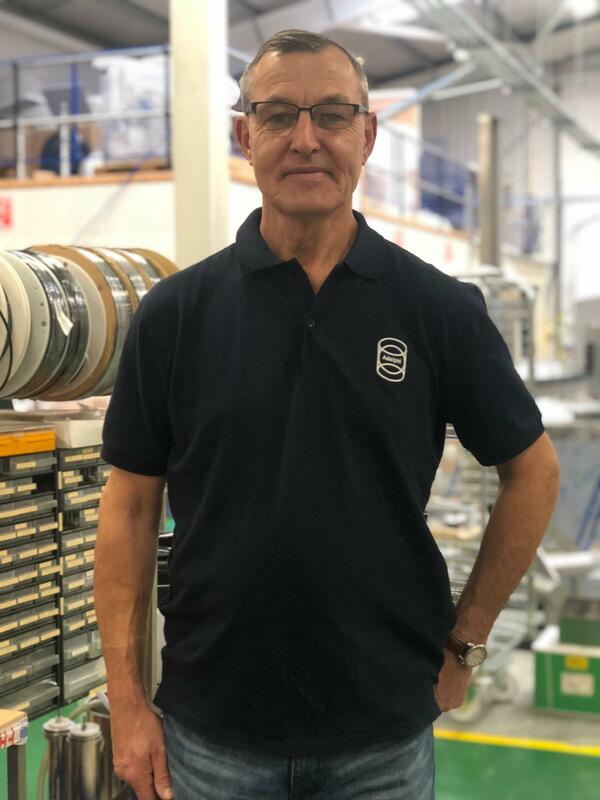 Andrew’s extensive experience has taken him across the world, including to large parts of Europe and North Africa – his wealth of industry experience makes him a really valuable addition to the Adelphi team.